Easy to use and versatile multi-effect device for bass. The Zoom B3 Bass Effects & Amp simulator offers a wide range of Amp sounds. 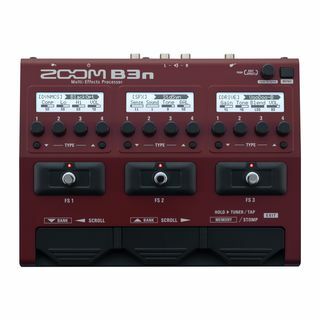 The “Stompbox” design and three graphic displays make the Zoom B3 very easy to use. Via the USB connection, the Zoom B3 Bass Effects & Amp simulator can be connected to a PC/Mac and functions as an audio interface for recordings. The symmetrical D.I. XLR output allows the Zoom B3 to be connected to a mixer or recording device. I sould all of them because I just couldnt find my sound. I bought this one mostly to use on bypass and as a tuner/di interface on stage. As soon as I turned it on I was blown away. Amazing effects (of course some of them are just unnecessary, like the bomber one), really simple, lots of stuff inside and built to last. Great interface. I just couldnt ask for better, the amp simulation and the EQs are just 5*. I only give it 4 in the features because it doesnt have an aux in and the drum patterns seem too few (theyre 40). Overall its the best multi effects pedal Ive ever used. 150% recommend! nice tones, nice looper . everything you can find with zoom b3. I havent used cubase yet but you can improve your creativeness with this product easily. I have yamaha trb 1005. 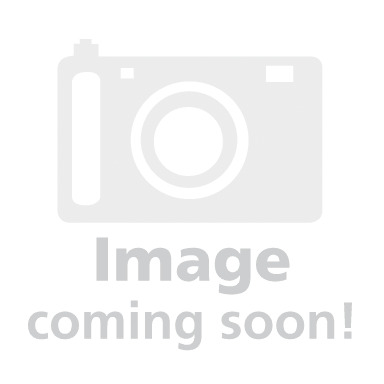 I took an amazing sound with this product. Only one point is not good. You can loaded only 3 tones you create. This effects pedal was my first one I have bought. I have tried some of the BOSS but this little thing has blown me away! If we compare it to the range of sounds/tone you can get, it´s amazingas such a "small" thing can get you a variety of sounds. If you are looking for that tone that will distinghuish for the rest, you will find it on this pedal effects. You can properly have a sound like a pbass, rickenbaker or Sadowsky. Appealing right? It´s use is quiet simple and the loop station is nice to add some rhythim. I highly recomend this effects pedal! If you buy it, you won´t be sorry.